RPA stands for the Robotic Process Automation, it is the use of software with artificial intelligence (AI) and machine learning capabilities, which reduce the human efforts and the software itself handles high volume and repeatable task, which were previously completed by the human beings. Various tasks can be included in the list like calculations, queries, maintenance of records and transactions. It is among one of the most utilized and needs of the software in business management. Some business experts are accepting that this software can be turned into the cloud computing. 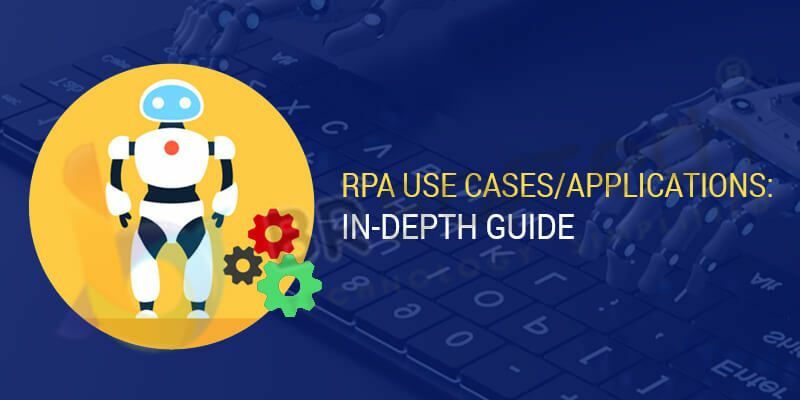 As It is mentioned above, RPA reduces the human efforts, but this doesn’t mean that it replace human from the industry, it gives an opportunity to them to enhance their skills in other efficient work. There are many factors that proof, RPA is beneficial and many workfusion RPA development company has become advanced and adding new features for their customers. 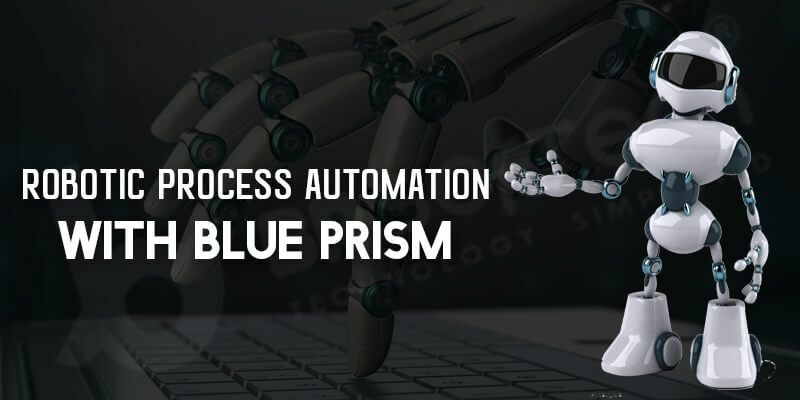 The blue prism robotic process is the leading RPA tool in the industry. Now a day industry fully started using robotic process automation tools. Blue Prism is the trading name of the blue prism group, Today the robotic automation is trending in the technology world. You can earn a good salary as a blue prism expert. Robotic process automation software to eliminate low return high risk. RPA whenever this name will be on the front, everyone rises over hand with this service satisfaction. In the trading age, it increases instantly in the world where much commercial business classifying process that’s becoming for Robotic Process Automation but it’s not the first stage it’s superior. With the help of RPA in Banking, 44% of the budget process has increased with banking sector innovation and competitive agreement. 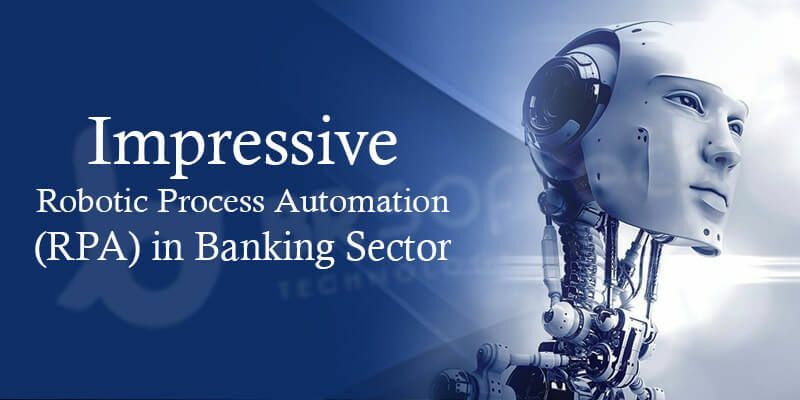 BR Softech provides the impressive feature in RPA banking development. Benefits of Robotic Process Automation ? Let's understand what is Robotic Process Automation. It is the use of computer software in such a way that it controls and automates rule based processess without the need of supervision. The Automation allows a person to work with the systems and the presentation layer to perform a special task. This is possible only when automation aim to use a robot or a computer to manipulate existing software application. The BPO, enterprises and shared services use large scale, high-volume human labor with an intrinsic exigency for productivity and cost efficiency. In such cases Robotic Process Automation Development adds impetus to business innovation and profitability.